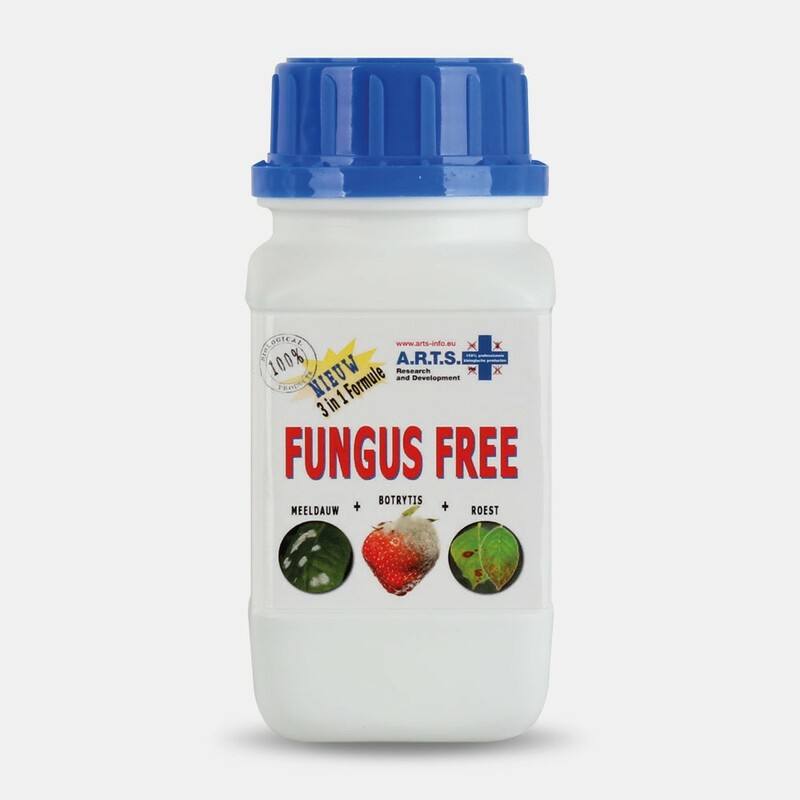 FUNGUS FREE is a spray that contains a balanced combination of herbs, seaweeds, fulvic acids, silicon, microbes, fungi and other beneficial ingredients that increase the resistance of the plant. 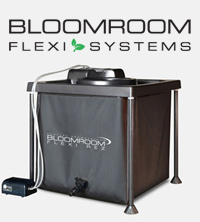 Timely preventive use of this product and by repeating regularly prevents problems with growth and fungal diseases. 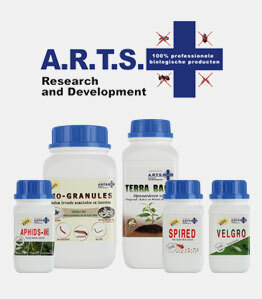 FUNGUS FREE is successfully applied to cut flowers, pot plants, fruits and vegetables in the practice of professional horticultural. FUNGUS FREE is safe to use and has no adverse effect on natural insects, such as bees, bumble bees and warm-blooded animals.